The technologically driven commercial world is evolving at the speed of light. Every business, whether big or small, would like to be in the limelight. The digital world makes them possible to reach huge masses with ease. Social media sites are brought into play by the businesses and are trying to get in touch with their customers and make a path for a two-way effective communication thorugh the SMO services. The topmost social media that are been utilized are Facebook, Twitter, LinkedIn, Instagram, Pinterest, WhatsApp, Snapchat, etc. The most appealing social media platform that attracts businesses is the Pinterest. Yes, the social media site which is all about visual content. The popularity of the site can be well understood from the fact that it has more than 100 million monthly active users. The site was launched in 2010 and gained amity soon with the netters since it is available both as a website service and as a mobile app. Pinterest may be smaller than other social media sites and ranks sixth on the list of all social media sites but why other sites are envious about it is that the users are eager to share their products and services through images. Pinterest enables the users to post or pin images. They can post their self-created, self-made art and share here. This way they can show their aesthetic taste for a particular product or service and smart businesses can surmise their interest in buying a particular product of service. The utility of Pinterest for small businesses is profound. It is just that one should be able to follow certain smart tips to increase the crowd and exploit the potential of Pinterest to generate leads. Above all, Pinterest is free and yes, for business profiles, they have access to analytics tools that are unavailable otherwise thorugh various online services. 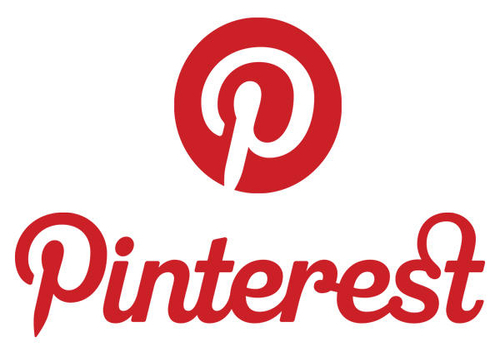 We present here the 5 pinteresting tips for small business pinners to capitalize on Pinterest. 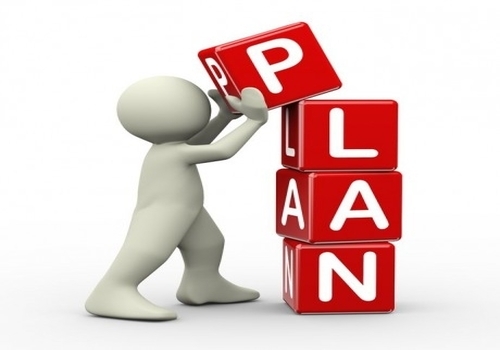 The importance of planning cannot be neglected and when it comes to promoting or branding or marketing your product or service, it has to be given some extra importance. Most businesses just create their Pinterest profile and keep pinning their photos randomly. We suggest small businesses, before creating your profile, make a plan. Plan things properly and systematically. Understand yourself clearly the aim of creating a profile and what you are supposed to do with it. It will take less time but a strategic plan will really help. Decide how you want to display yourself in front of the masses around the globe. You should keep your personal and business accounts separate to create a good brand image. However, the smart way is to humanize your account and show your personal side at regular intervals. People love to know the personal you and this way they try to connect your image with the business image. The more good you show yourself, the more you will get repins and in turn more sales. 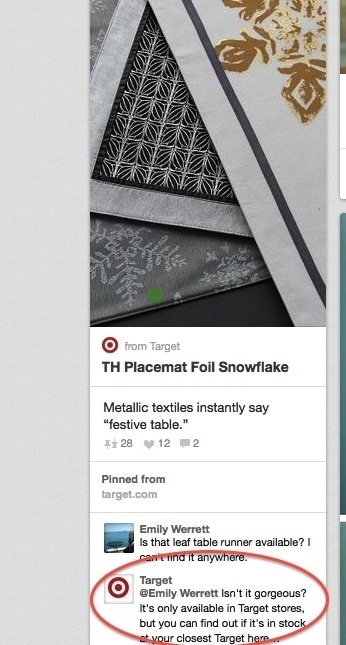 Add Pinterest icon to your browser. 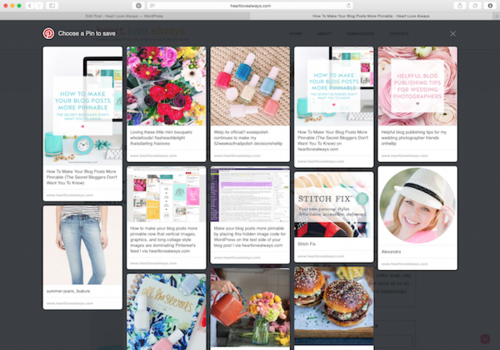 This will enable you to display and share information about you on your website on their Pinterest boards. This in turn drives traffic to your website. Pinterest is all about visual content and you cannot afford underrating it. Make infographics, charts, images, and videos and add alluring contents in it. Make sure your every image is informative and it conveys perfect message to your target audience. Needless to mention that images have to be eye-catching in order to generate more and more followers. We suggest you to add watermark to your images. The watermark can either be your URL or your company’s name. So, when your followers repin your images, others will know that the image belongs to you and then this generates curiosity to know them about you. When the images are captivating, there are high chances that they will be repined by the users. This in turn drives traffic to your site. This is the most important thing that will land you directly in the users’ mind. There are many to keep your followers engaged in you. People love it when they are tagged in one of your posts or when you reply them in the comments by tagging them. You can also organize a small contest and ask your followers to participate. Make the winners happy by giving discount coupons of your product or service. This will help for driving more traffic to such contests and yes, the mouth publicity. Smart businesses go a step ahead and allow visitors to add images and videos that are relevant to your business. People are eager to post it for you and that they will get recognition by you. When you are a small business or a newly entered one in the market, people have lots of questions in their minding lingering. 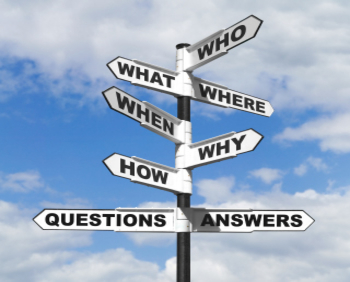 Consider as your utmost responsibility to clarify all their queries and doubts by creating an FAQ. Try to cover as many questions as possible and ensure that your every answer speaks about your product and service clearly. You can create FAQ in the form of an image too. You can also add a glossary. Once you are done, you can send this to your clients. 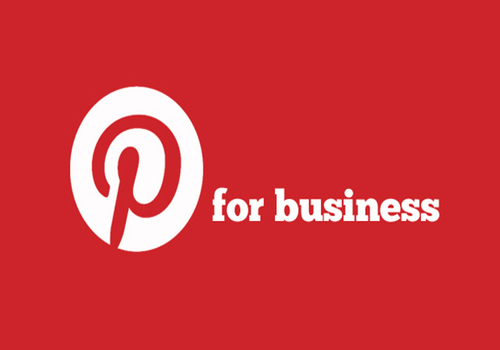 Pinterest is highly potential for promoting small businesses on the web world. This platform may be underrated but smart businesses have very well understood its capabilities to reach out to the prospects and attract them towards them. We recommend small business to follow these simple yet awesome tips for digital marketing and pin us to read your results soon. 29 + 961 = ?